994 Clarellen Dr Fort Myers, FL. | MLS# 219026647 | Southwest Florida Residential Real Estate for Sale. Build your dream home in one of SWFL’s most desirable & sought-after communities! 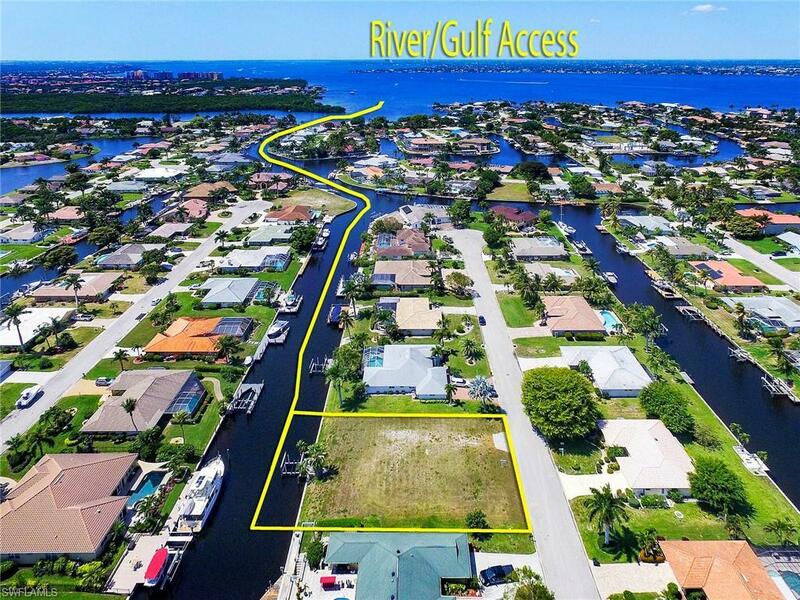 This canal front lot offers over 100 SQFT of canal frontage and quick, deep-water access just minutes from the Gulf and Bay. The proximity to town allows for the best of both worlds- canal front living only moments away from some of the very finest shops and restaurants in the area! Enjoy a day trip, with family & friends to World Renowned Sanibel Island; Ranked #5 on the World’s Best Beaches for Beachcombing list & #9 on North Americas Top 50 Beaches- only 14 miles from your new home! Spectacular opportunity to break ground on your waterfront dream home!